Should you use CBD for Cat Seizures? 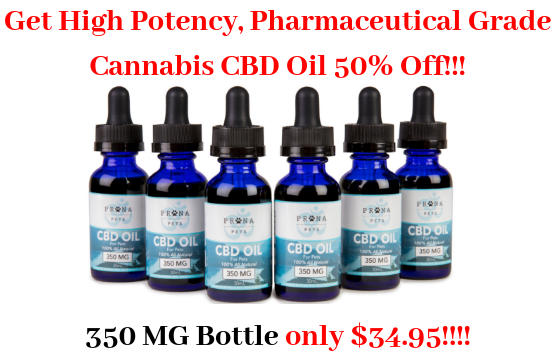 Get 50% Off Our 350 MG Pharmacy Grade CBD Oil for Pets! You may know someone who has seizures, such as epileptic patients. Uncontrollable convulsions are a frightening part of the ailment, but they can be controlled for the most part. When it comes to felines, these animals aren't that much different than humans when it comes to basic anatomy. They have nervous systems that can also be impacted by seizures. It's incredibly difficult to see a beloved kitty go through repeated seizures. Explore a solution in CBD treatment for cats. This medication is slowly growing in popularity across the nation. There is still a stigma surrounding cannabis because most people associate the term with hippies and getting "high." CBD treatment for cats doesn't involve any psychoactive scenarios. 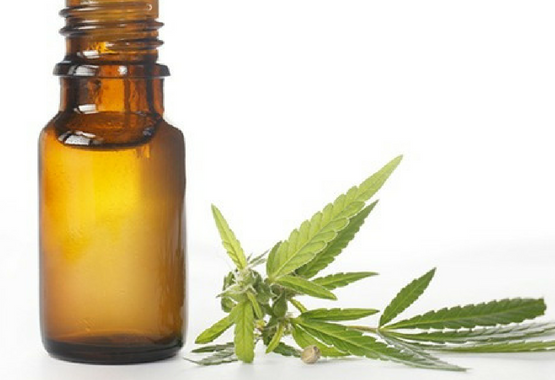 The term "CBD" stands for cannabidiol, which is a substance found in marijuana plants. However, the actual "high" originates from THC or tetrahydrocannabinol. Cats that take the CBD will benefit from its medicinal properties without any side effects. The only obvious change in the pet will be the reduction of seizures during a given day. 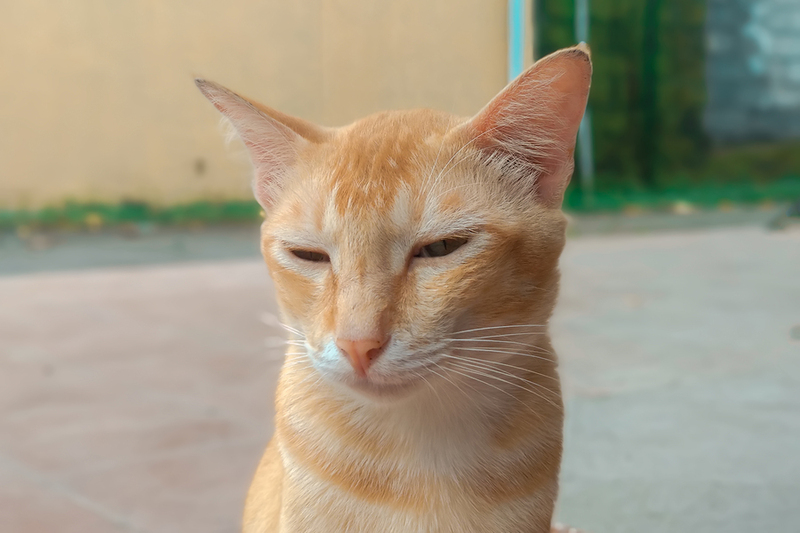 Doctors continue to research CBD for cat seizures because the mechanism within the pet's body is still largely a mystery. The CBD works within the nervous system to hold back potential seizures. 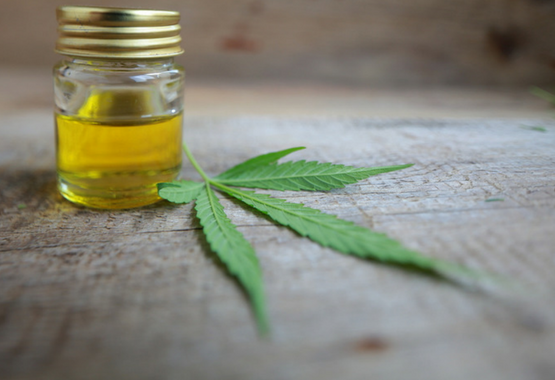 Researchers believe that the CBD acts as a protective agent across neural receptors. When a seizure is about to arise, the neurons have the CBD that counteracts the neural signals. The pet ends up with either no seizure at all or a reduced version of one. Inflammation plays a big role in any organic being. It brings blood and its nutrients to a given location. Injuries kick-start the healing process with inflammation. 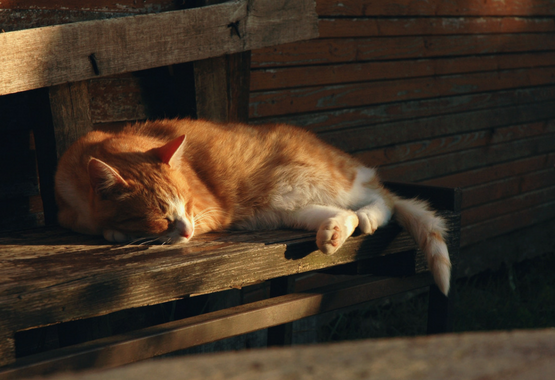 When it comes to cats with seizures, however, inflammation is almost a daily occurrence. Excessive inflammation creates stress in the body, which can lead to further decline and more seizures. Cats taking CBD are fighting inflammation with each dose. Anti-inflammatory properties are present in CBD, and seizure occurrences are less frequent as a result. Because CBD fights off inflammation, it does have a calming effect on the pet. The cat isn't dealing with internal stress for the most part. It has a chance to calm down and relax. For some pets, the calming effect is also helpful to reduce certain seizures. The mind and body are calm so specific seizures don't develop. Try to keep your cat calm from an environmental perspective too. Quiet areas with dedicated, cat perches are perfect for household kitties. 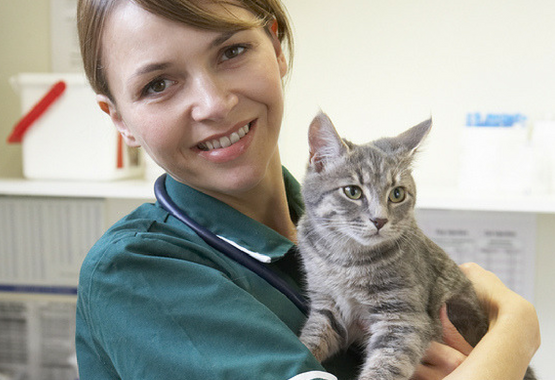 If you take your cat to the veterinarian for seizures, the professional might prescribe medications. It's possible to take both CBD and synthetic medications at once as complementary solutions. Be observant of any side effects, however. Any adverse reactions commonly stem from the synthetic substance and not the CBD. Work alongside your veterinarian when it comes to treating seizures. You want a safe and comfortable solution for your feline. With consistent evaluations and careful analysis, your pet may thrive by using CBD for cat seizures. 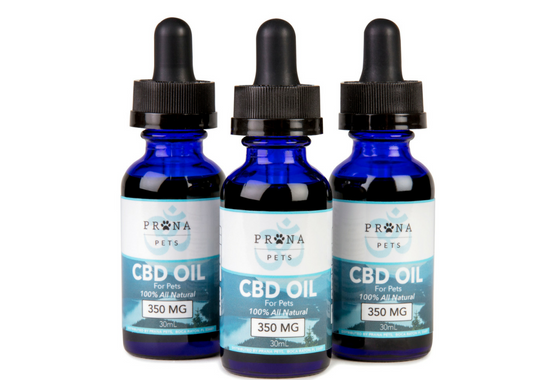 Prana Pets CBD Oil 50% off! Since I started giving this to my cat his seizures completely stopped. The vet wanted to my kitty on 3 kinda of drugs and I opted out and said I wanted to try CBD oil 1st! Thank god I did! We ant thank you enough!